Anyone that knows me well knows that I LOVE Nintendo and that the fondest memories of my childhood are of playing Super Mario World for the SNES. Even now as an adult, the characters and creatures from that Mario universe continue to resonate with me. Just recently, Piranha Plant became a character in Super Smash Bros. Ultimate and is making its way up my list of favourite characters to play as. 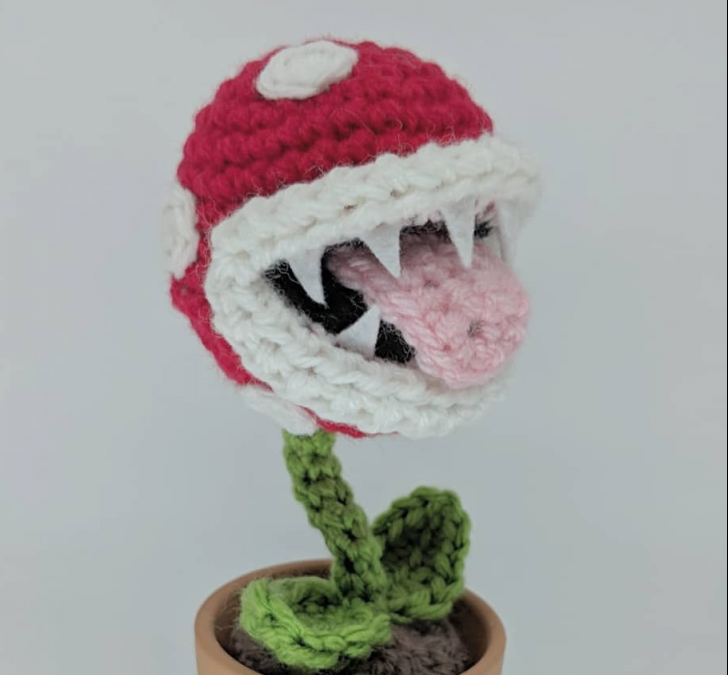 How could I resist crocheting this adorable little plant? 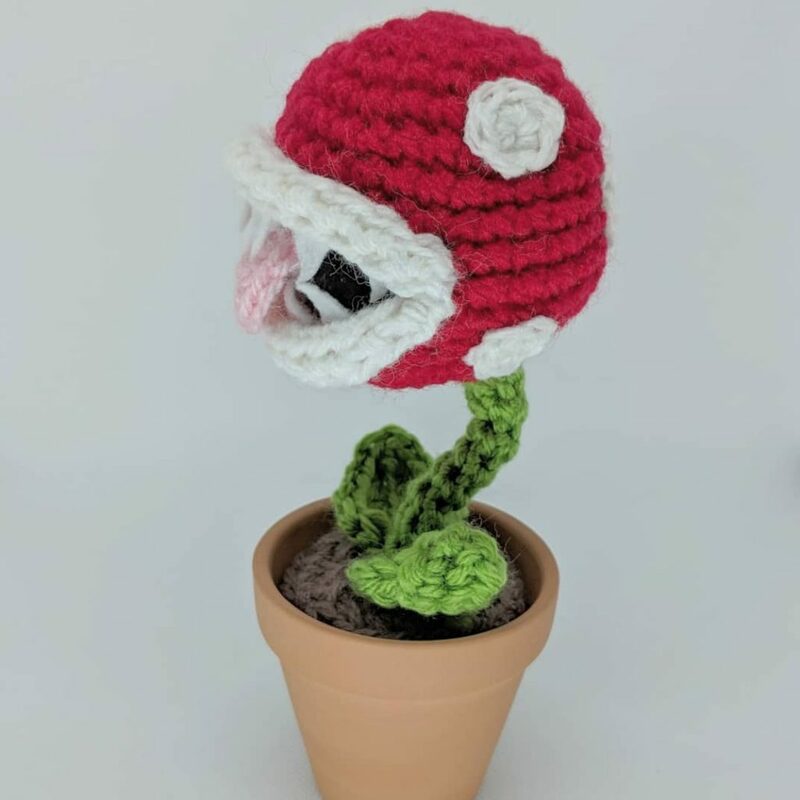 With this pattern, you can crochet your own that just hangs out in a pot on your desk, bedside table, or coffee table. Finish with a sl st. Cut a short tail and weave in. Without turning, sc 12 around the edge of the tongue. Fold the black piece in half and sew the tongue in the middle. Place the INSIDE OF MOUTH piece in the HEAD opening. 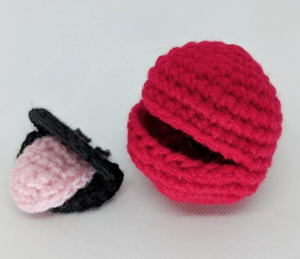 You will be crocheting into the stitches of the HEAD and INSIDE OF MOUTH at the same time. Finish with a sl st. Leave long tail for sewing. Curl the edge of the lips and sew the edge to the head. Sew the spots around the head. Cut small triangles out of white felt and glue to the head for the teeth. Skip first ch from hook, hdc 4, sc 2. Turn to work other side of chain, sc 2, hdc 4. With G, chain 5. Join into a ring with a sl st. Finish with a sl st. Leave a long tail for sewing. Fold a pipe cleaner in thirds and insert it through the STEM. Sew one edge of the STEM to the bottom of the HEAD. The pot that I used is 6 cm wide at the bottom and 8.5 cm wide on top. Depending on how tall your pot is, you may have to add or subtract rows (between rows 6 to 9) from the pattern. Cut a short tail and weave in. Sew the STEM to the DIRT and then the LEAVES to the DIRT. Place a bit of glue at the bottom of the pot to adhere the DIRT. Could u help me understand round 9 sc8,chain14,sc8 thank u Love your work. 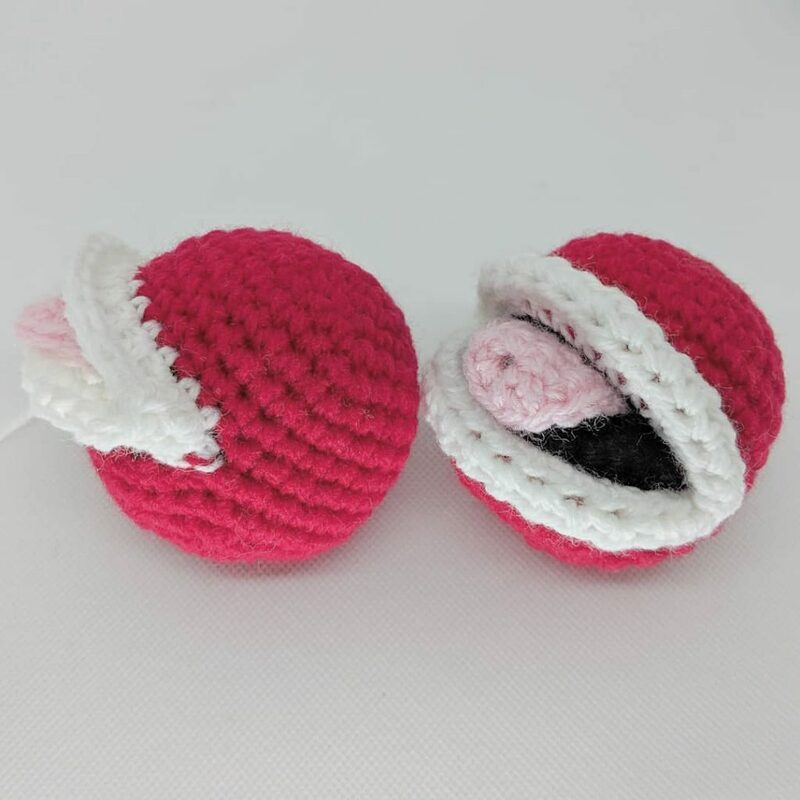 You will single crochet the first 8 stitches and then chain 14 stitches which will create the mouth opening. Skip 14 stitches from the last round, and single crochet 8 to the end of round. Hello! 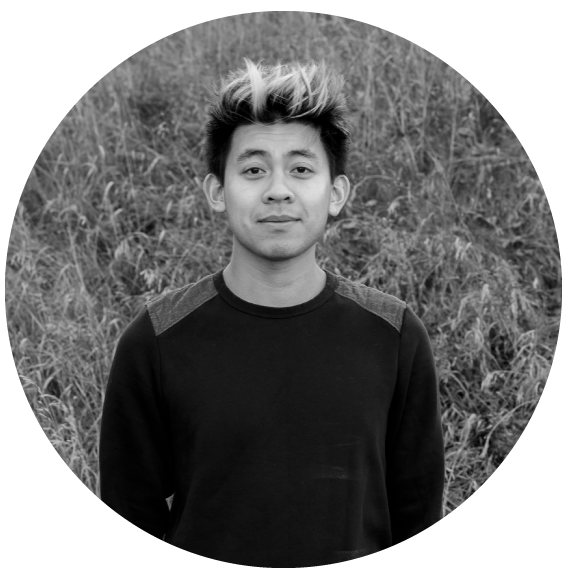 My name is Phillip and I am an amigurumi artist from Calgary, Canada. 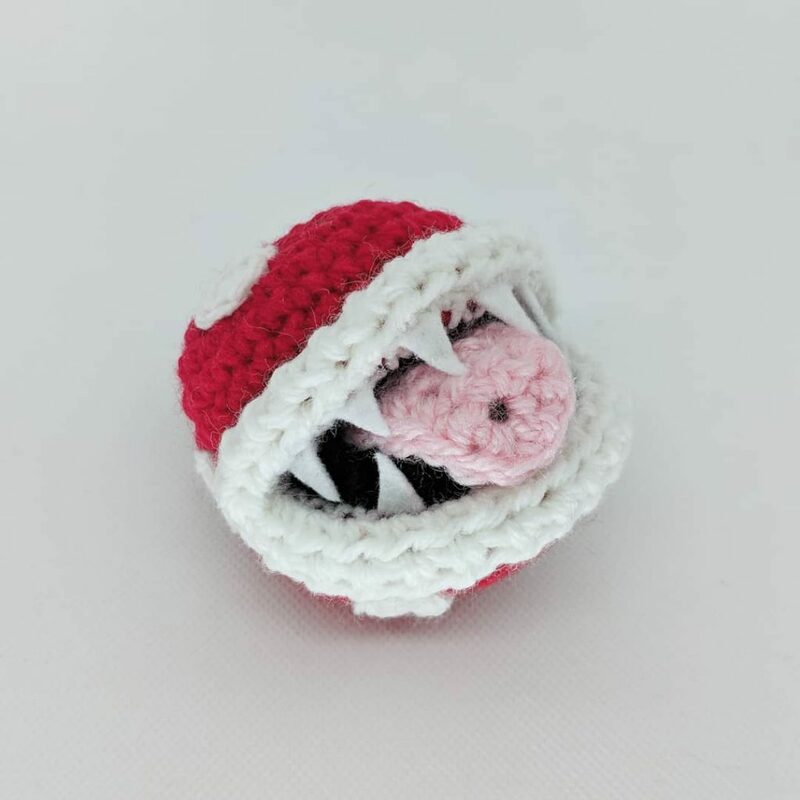 I am a nerd at heart – my amigurumi designs are inspired by my passion for video games and comic books. Copyright © Phillip Ha. All patterns are for personal use only.